WE ARE PROUD TO OFFER THE ELEVN RACING 31.8MM STEM WITH TI BOLTS. 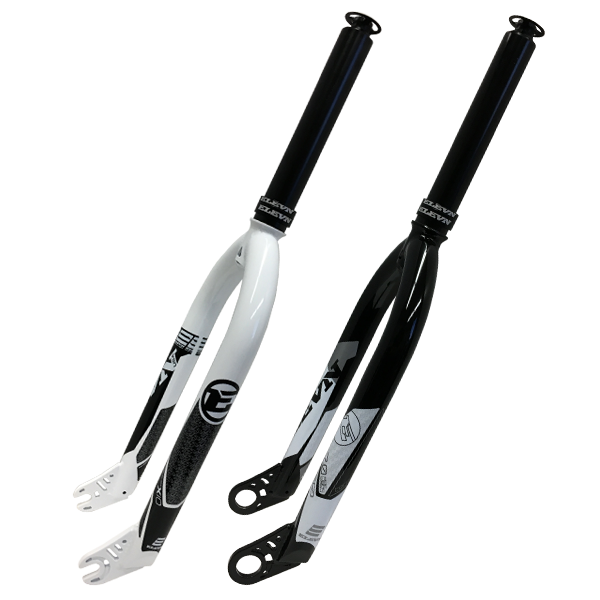 ELEVN Racing offers hi-end racing products specifically designed to give you the best handling characteristics for BMX racing. These products are made from technology advanced materials such as butted aircraft quality chromoly and CNC’nd alloys, and we have designed each product to be precise to perform at the Elite level with our vast knowledge of Pro racing to be the best parts available for BMX Racing. Elevn racing knows its not always about how fast you can go, but sometimes its how fast you can slow down as well. We are now offering Disc brake adaptors for the Chase ACT 1.0 and Chase RSP 4.0 frames, the first ones to be designed to accept Disc brakes and adaptors fit the specs needed by Chase to be able to safely add on a Disc brake option. ELEVN OFFERS OUR NEW FULL CNC’D ALLOY AND CHROMOLY COGS. THESE REAR COGS BUILD TO HOLD UP TO UNLIMITED GATE STARTS, SPRINTS, AND HOLESHOTS FROM USA #1 PROS, OLYMPIC CHAMPIONS, AND ALL AROUND FAST GUYS CONNOR FIELDS AND JORIS DAUDET, SO YOU KNOW THEY CAN TAKE THE POWER. 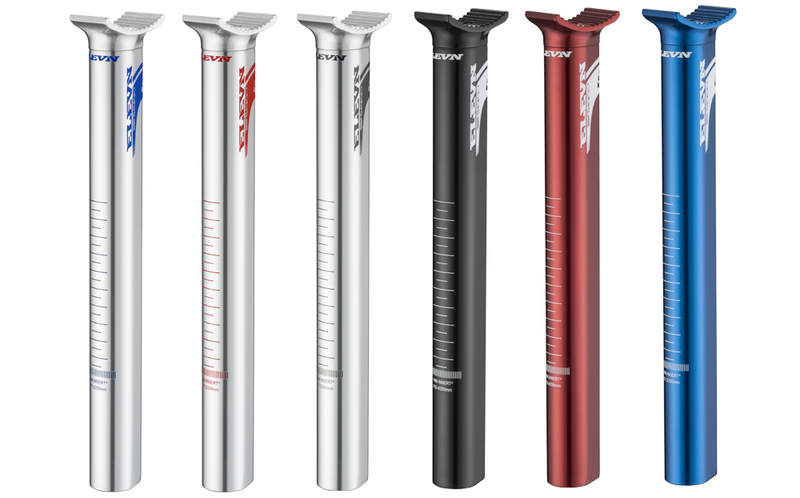 We have updated our line of Chromoly Elevn Race forks with new graphics and a lighter top cap for the 7.0 line. 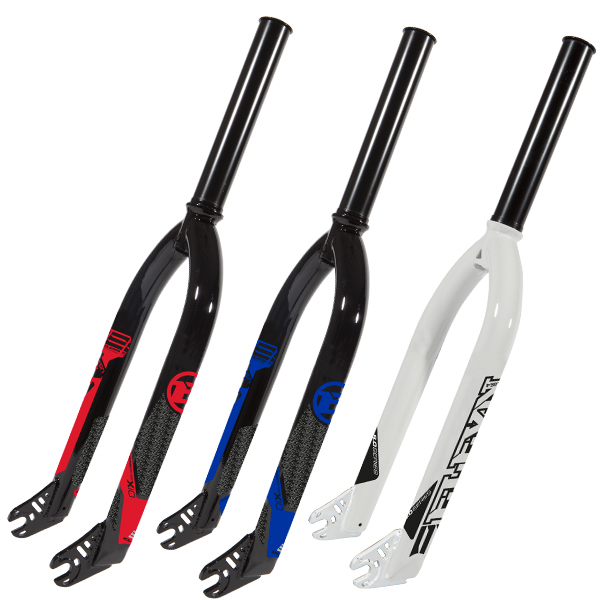 With Forks in 10mm-3/8″ Mini/Junior, Expert, Pro, Pro Lite and Pro lite 24″, 20mm Pro Lite 20″ and 24″, and in OS20 sizes, we have a fork for just about anyone. 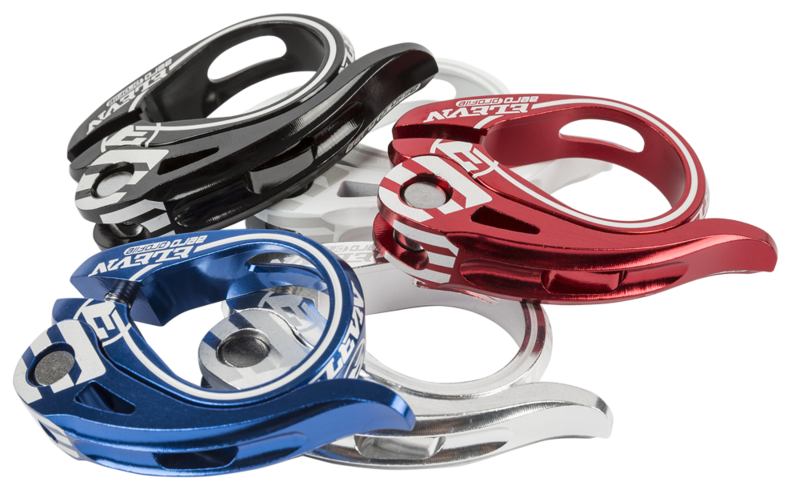 With BMX races being won by a fraction of a second, we looked on how we could help give the rider one more advantage with the ELEVN aero components. Elevn now offer Monocoque Carbon Aero Pivotal Seat Post, Aero Seat Posts and Aero QR Seat Post Clamps. Made exclusively for the New Chase ACT 1.0, RSP 3.0 and Element Frames with Aero Seat Tube. 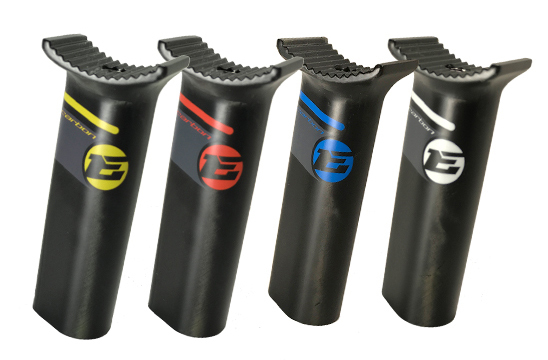 Also available : AERO SEAT POST EXTENDERS allows you to raise your existing Aero seat post an for post race cool down rides or when cruising around. 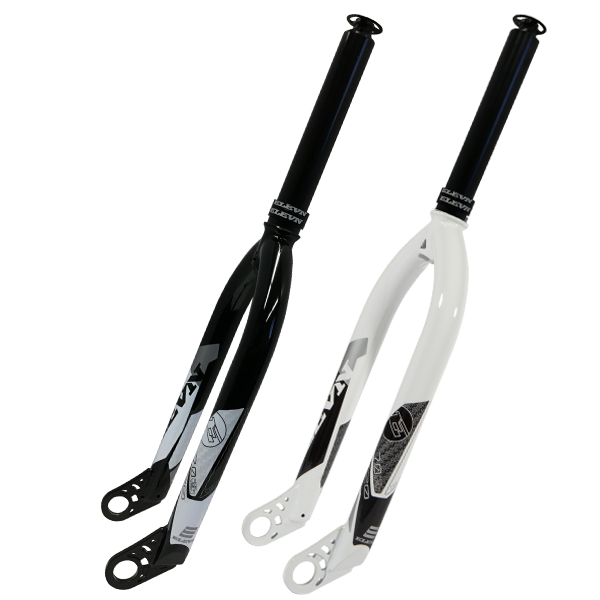 The Tapered integrated BMX headset is specifically designed for frames with tapered headtube (1.5″ bottom – 1-1/8″ top). Integrated headset alloy 6061 with light compressor custom kit with ultra smooth sealed bearings. 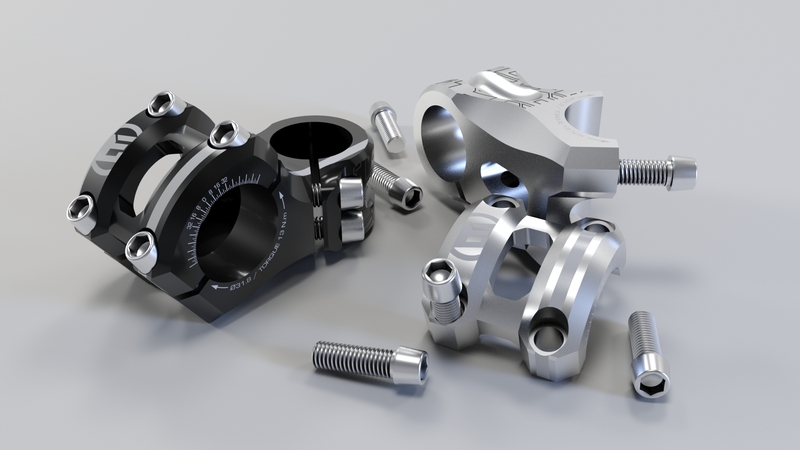 Our full precision, fully CNC’d BB86 Bearing Bottom Bracket is a one of a kind in the BMX market! Utilizing ultra smooth, Sealed Cartridge bearings, this BB is the top of the line for BB 86 BMX Bottom Brackets! Ultralight Polycarbonate (PC) Pivotal Expert/Pro seat from Elevn. 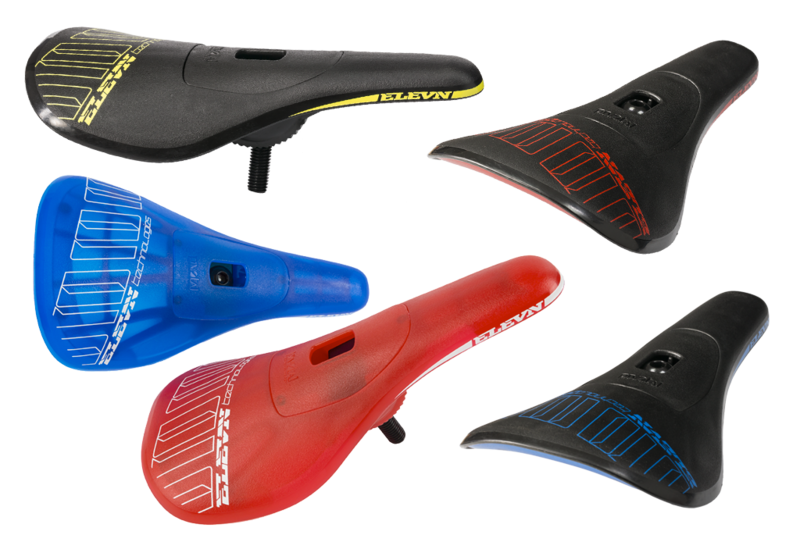 Now offered in 5 colors and 3 new additional color graphic and seat bumper color combinations on a black seat, to help give your race bike a custom look. When things go just as you planned, you gain confidence, with confidence good results will follow, and when you are moving in the right direction and feel good, you are in the flow. Want to be a champion too? 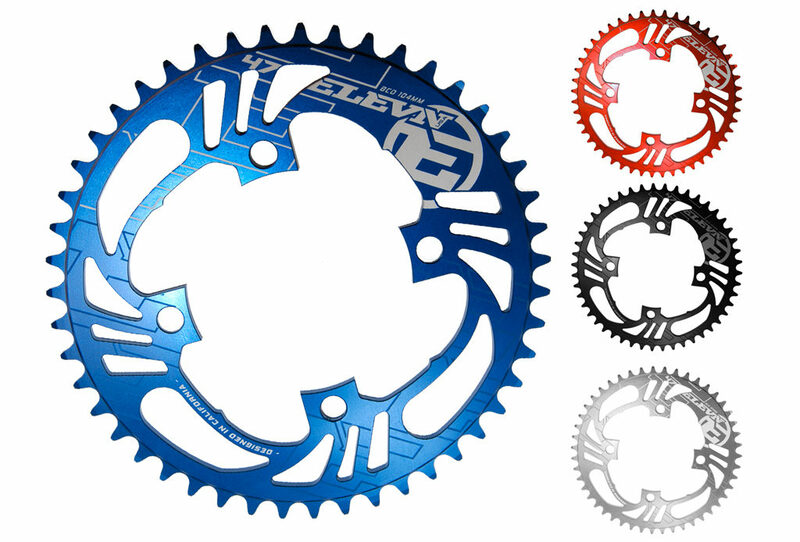 Well you’ll need to do a lot of hard work, but the easy part is to get the Flow chainring from Elevn. 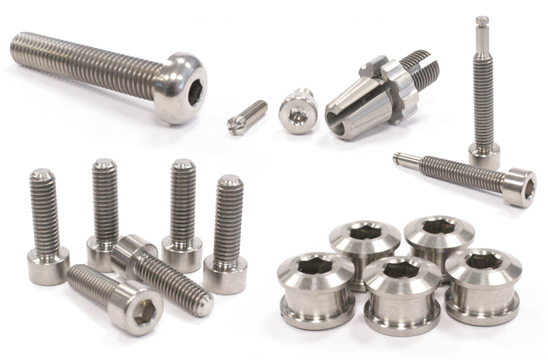 Elevn now offer a line of Titanium bolts for many items on a racers bike, around half the weight of the stock bolts. The bolts are straight replacements for Elevn parts as well as other brands, such as Shimano, ODI, and other brands.